A lot of the work Anubeion has done for customers has been custom blended to meet a need. This can be a specific intent, for working with a specific deity, or a product that is desired but cannot be found. Sometimes, it is just an oil that is wanted to express feelings or create a mood, other times it is an entire set. Regardless, Anubeion’s Creations are unique, one of a kind, artisan designed, and ensouled. If you are looking for something you don’t find on this site, or looking for a unique custom blend of oil, incense, or powder, you’ve come to the right place. 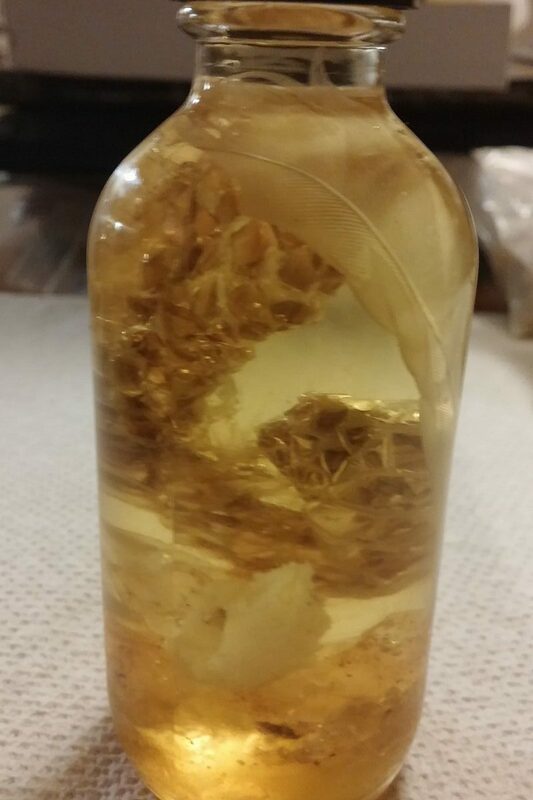 Anubeion Creations designs special blends for Temples, covens or other groups, and can design an oil to meet almost any needs for most other purposes. Please email anubeion2017@gmail.com with your specifications and needs. Pictured above is an oil honoring the Egyptian god Thoth, or Djehuty.